We are a family-run business who takes pride in giving each customer ‘the personal touch’! 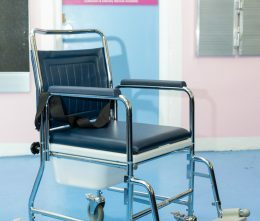 Wheelchairs, Walking Aids, Hoists, Mobility Equipment and Spare Parts all in one place! 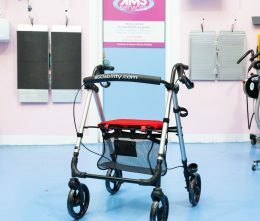 We are a bricks & mortar mobility shop with over 30 years experience offering a wide range of cost-effective disability aids to the elderly and disabled through our online shop and showroom. 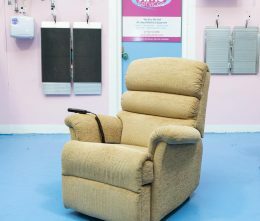 We pride ourselves on having an ever evolving range of new and top quality used mobility products & spare parts providing disabled people of all ages with affordable products. 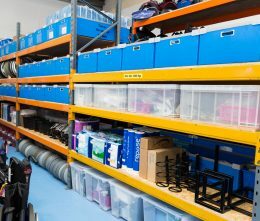 We realise that due to the wide range of high priced mobility equipment on the market finding the correct item for you at the correct price can be difficult but we have built up a wide UK network of like minded businesses and will always go the extra mile to fulfil your requirements. We try to make this as easy as possible with our comprehensive customer services team who are there to help make choices easier whether you are purchasing through our website, one-to-one with our staff in our showroom or at your home if we come out to you! Want to know a bit more about us? "What a great company to deal with, nothing too much trouble for them here in Oz. St Pats day will never be the will be the same 10/10. From Oz have a great day mate"
"Pleasure to deal with. Lovely people. Good knowledge and variety of equipment, which otherwise is hard to source, especially at an affordable cost. Would recommend to anyone." "Excellent service, Mel & Arty brilliant to deal with. 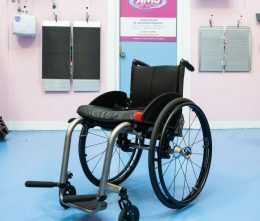 My sister has just purchased a wheelchair with power pack fitted, will make life so much easier. 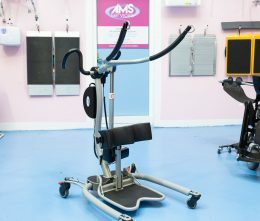 Brilliant variety of disability equipment at reasonable prices. Would definitely recommend this company." 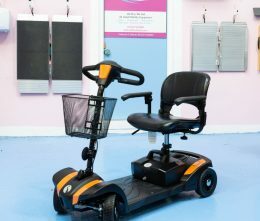 "This place is great all your mobility needs under one roof at very affordable prices and they are lovely people. Highly recommended!" Excellent Company, Have purchased quite a few items from this company and have saved a fortune. Excellent service and after care. Would recommend this company to anyone.